Driving a motorcycle is a very difficult task. See how you can handle an iron horse in this game. You need to pass the specified route and not crash. See what you racer and win the motorbike. 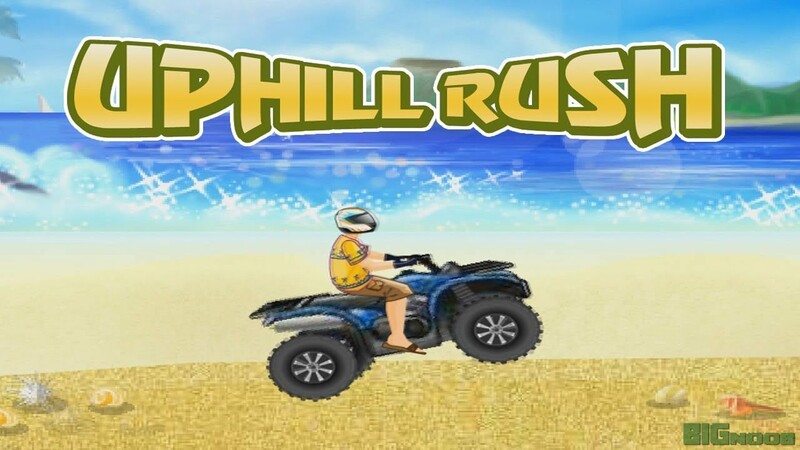 Play Uphill Rush game at Friv2 online and have fun!